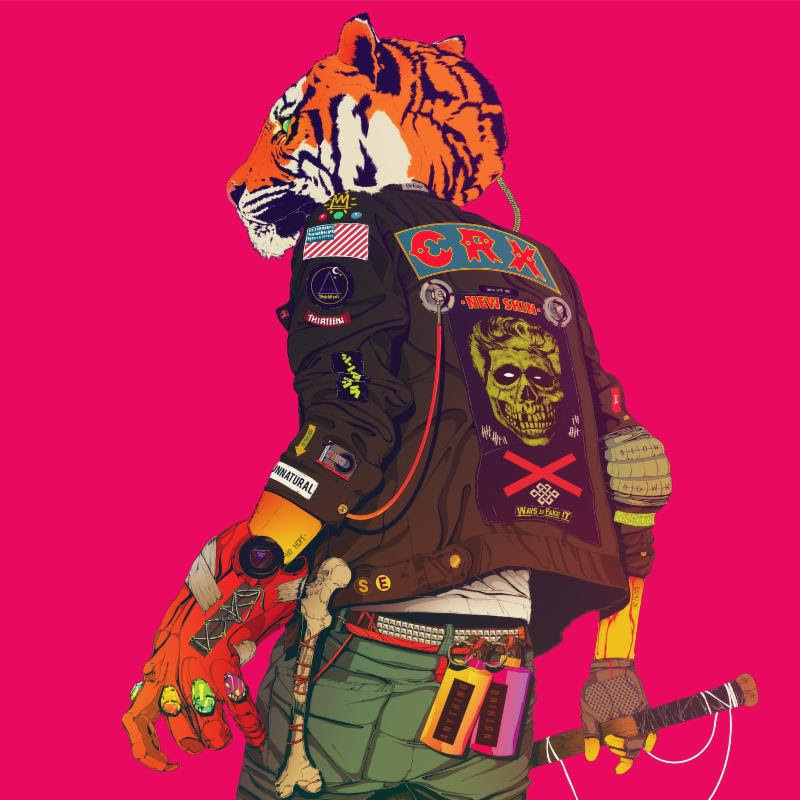 On October 28, Columbia Records will release New Skin, the debut album from the new Los Angeles-based band CRX, which is fronted by Nick Valensi, guitarist for The Strokes. 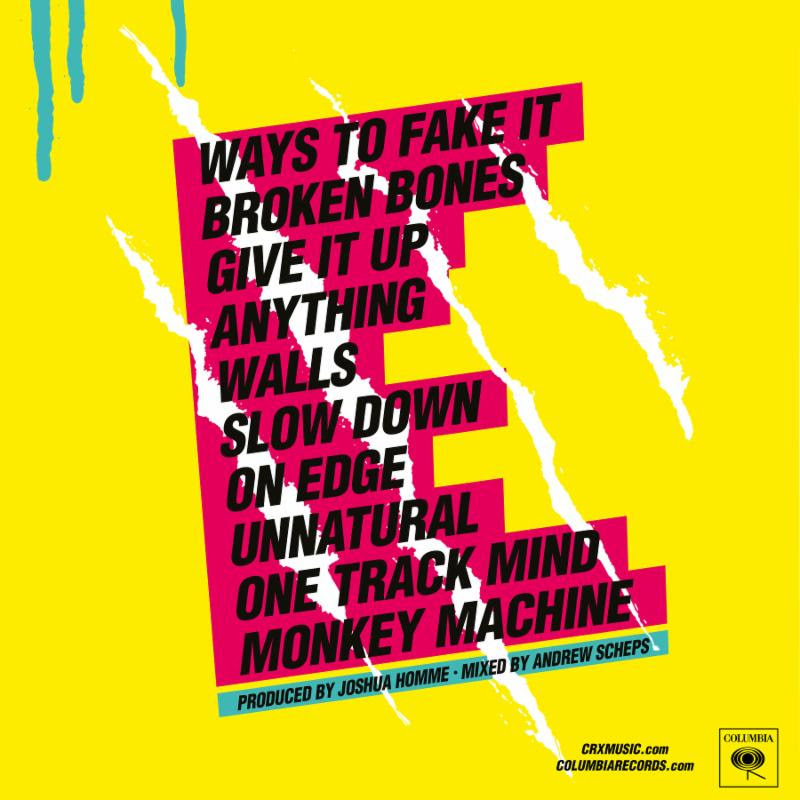 New Skin was produced by Queens of the Stone Age‘s Joshua Homme, who recently produced Iggy Pop’s Post Pop Depression, and mixed by Andrew Scheps (Johnny Cash, Green Day, Red Hot Chili Peppers, Adele). CRX will preview songs from New Skin at a special headline show at the historic Troubadour in West Hollywood, CA on Saturday, September 17. Tickets will go on sale Friday, September 2, at1:00 PM PDT here. The band will also headline Schubas in Chicago on September 19 and supportBeck on several upcoming dates. Visit http://www.crxmusic.com for further details. The band, which has only played a handful of shows thus far, has been praised by Stereogum for its”muscular and melodic form of garage-rock.” CRX is: Richie James Follin (Guards and Willowz -keyboards), Ralph Alexander (drums), Jon Safley (bass), Nick Valensi (lead vocals, guitar) and Darian Zahedi (guitar).